A young couple, Robi and Ines, have a 7-day deadline to pay off Robi’s debt to a loan shark, or they will both be killed. 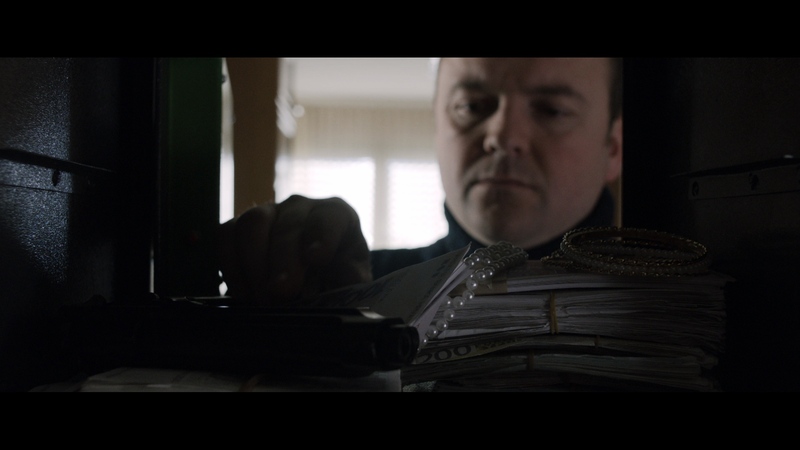 A chance meeting with an affluent banker, Marko, offers a glimmer of hope. As Ines and Marko grow close, the crazy race against time results in a love triangle of jealousy, lies and passion. LIFFE, Leskovac International Festival of Film Editing, 2014.